Blocking spam phone calls has been a challenge to put it charitably. Thanks to some earlier work by Stewart Nelson on the DSLR forum as well as Stewart’s considerable hand-holding in the development of today’s tutorial, we want to introduce a new approach to blocking these calls. The way it works is first time callers that pass the TrueCNAM SPAM check will be prompted to "press 5 to connect." Since most spam calls sit in a queue for several seconds before a live person chimes in, that person won’t hear the prompt. After 10 seconds or an invalid response, a SIT tone is played and the call is disconnected. If you’d prefer, you can send the failed calls to voicemail by uncommenting a single line in your dialplan. When a successful caller calls again, the caller will be connected without encountering the press 5 prompt.1 While today’s approach won’t block every robocaller, our testing suggests that, in combination with TrueCNAM, it will catch more than 95% of the spam callers. Using CallerID Superfecta with CNAM lookups from OpenCNAM coupled with AsteriDex and the Asterisk® Phonebook will provide an extremely low-cost solution both for blocking spammers AND for displaying accurate CNAM data for incoming calls since you’ll only pay for CNAM and TrueCNAM lookups from legitimate callers once. We first introduced some of the CallerID caching concepts in our previous article last May. That article also documented the procedure for adding inbound call processing logic into FreePBX. If you already have implemented the steps outlined in that article, then the only modification required to deploy today’s new spam blocking technique is to replace the [sub-log-caller] context and reload the Asterisk dialplan. NOTE: Some deployments of CallerID Superfecta have an incorrect database password in the Default setup for AsteriDex. The original article will walk you through making the necessary change. 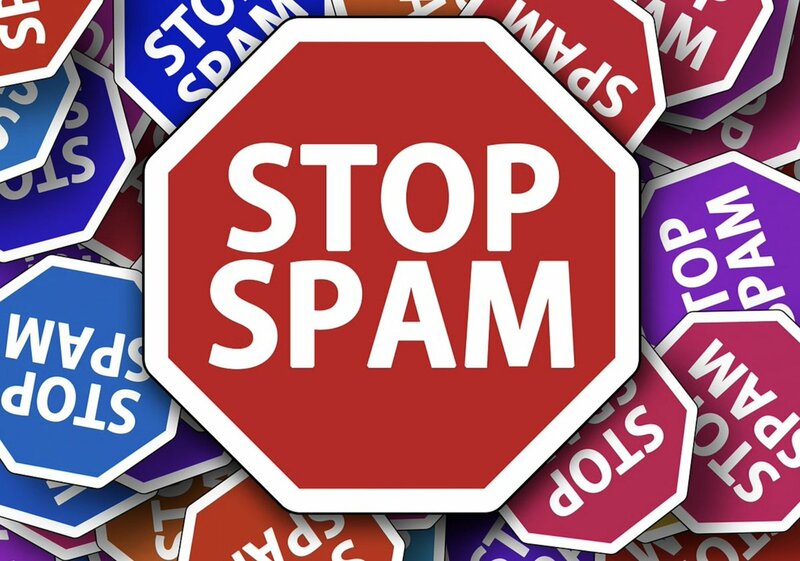 If you’re starting from scratch, stop here for a bit and follow all of the steps in our previous article which now incorporates the spam blocking code as well. Here’s the link to get started. Return here once you’ve completed the initial setup. If you’re updating a previous deployment, here are the steps. Edit extensions_custom.conf in /etc/asterisk and remove the [sub-log-caller] context toward the end of the file. Then save the file. Next, issue the following commands to move the TrueCNAM script into place and insert the updated [sub-log-caller] context as well as the new [macro-dialout-trunk-predial-hook] context. Then reload your Asterisk dialplan. The dialplan additions will populate the Asterisk Phonebook and also whitelist calls from your PBX as well as incoming calls making it through the Spam Blocker. If someone you know and love still has a rotary dial phone, then you will need to manually add their number to either AsteriDex or your Asterisk Phonebook. Otherwise, the calls will never make it through the Spam Catcher. You can do this within the FreePBX GUI by accessing Admin -> Asterisk Phonebook. Click + Add Phonebook Entry and enter the 10-digit number for Grandma as well as her name. Add a second entry with Grandma’s 11-digit number in case some of your VoIP providers happen to send 11-digit CallerID numbers. We hasten to add you should normalize the formatting of your CallerID numbers as quickly as you can to avoid double entries. For those in the U.S. and Canada, we recommend the from-pstn-e164-us context for all of your trunks. If you have lots of friends with rotary dial phones or if you get calls from important, but unknown numbers such as medical offices where Caller ID numbers are blocked, then you probably should consider uncommenting the voicemail option in [sub-log-caller]. Then you at least will get voicemail notifications when one of these callers attempts to contact you. You still will have to manually add them to AsteriDex or the Asterisk Phonebook so they can contact you directly in the future. HINT: Most medical office calls now spoof the main number of the office so you only need to add the office number just as you did with grandma. Now edit the 2YR-full file and remove any complete lines you don’t want to import. Now we should have our 2YR=freepbx.csv file in its final form for import. Open the file in your favorite editor. The syntax of the entries should be CallerID Name, then a semicolon, then CallerID Number, and then a semicolon. Discard any additional lines you wish to exclude from the import. Once you have all the entries squared away, copy the file to your desktop PC and open FreePBX in your browser. Navigate to Admin -> Asterisk Phonebook. Click Import Phonebook and then Browse. Select the 2YR-freepbx.csv file from your desktop. Then click Upload. Take a final look at the new entries in your Asterisk Phonebook to make sure nothing came unglued, and you’re all set. 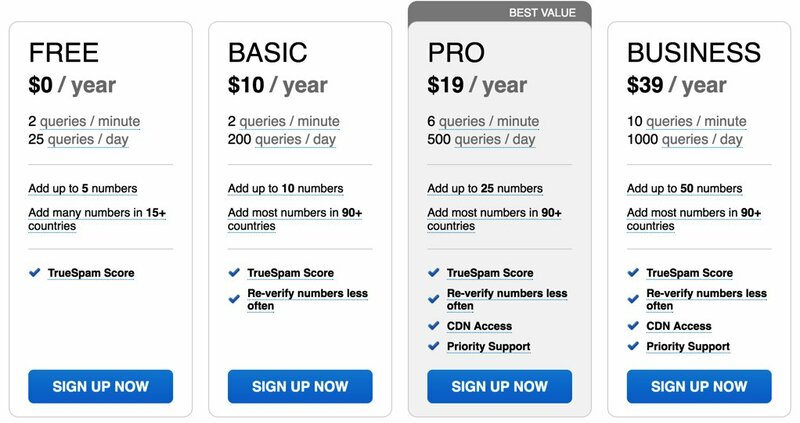 A couple years ago we introduced TrueCNAM, a service that provides not only CNAM data but also Caller Reputation scoring. Those that flunk using the revolving caller reputation matrix get disconnected automatically. We strongly encourage you to add the TrueCNAM service to your PBX. The service includes a free tier as well as incredibly reasonable commercial tiers. For background on the service, here’s a link to our previous TrueCNAM tutorial. For today, start by signing up for a TrueCNAM account and obtain an APIkey and APIpassword. Then register at least one of your DIDs with the service. Once you have your credentials and your DID number in hand, edit truecnam.sh in /var/lib/asterisk/agi-bin. Insert these three items at the top of the file and save it to activate TrueCNAM. It doesn’t get much easier than that. Now make a few test calls to your PBX to assure that everything is working as documented. Enjoy! Support Issues. With any application as sophisticated as this one, you’re bound to have questions. Blog comments are a difficult place to address support issues although we welcome general comments about our articles and software. If you have particular support issues, we encourage you to get actively involved in the PBX in a Flash Forum. It’s the best Asterisk tech support site in the business, and it’s all free! Please have a look and post your support questions there. Unlike some forums, the PIAF Forum is extremely friendly and is supported by literally hundreds of Asterisk gurus and thousands of users just like you. You won’t have to wait long for an answer to your question. Need help with Asterisk? Join our new MeWe Support Site.